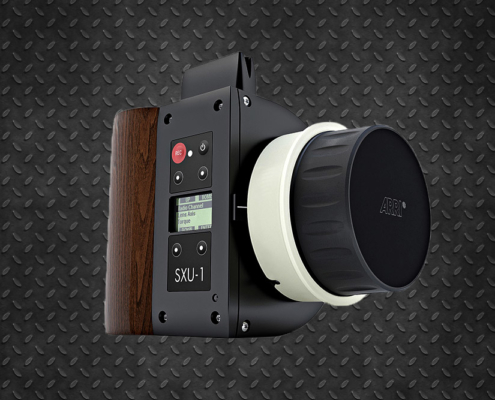 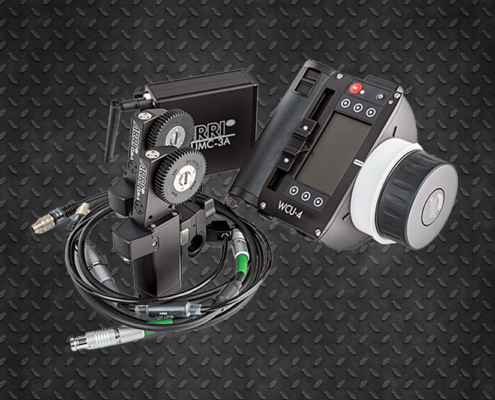 The motor for focus, zoom or intelligent iris control. 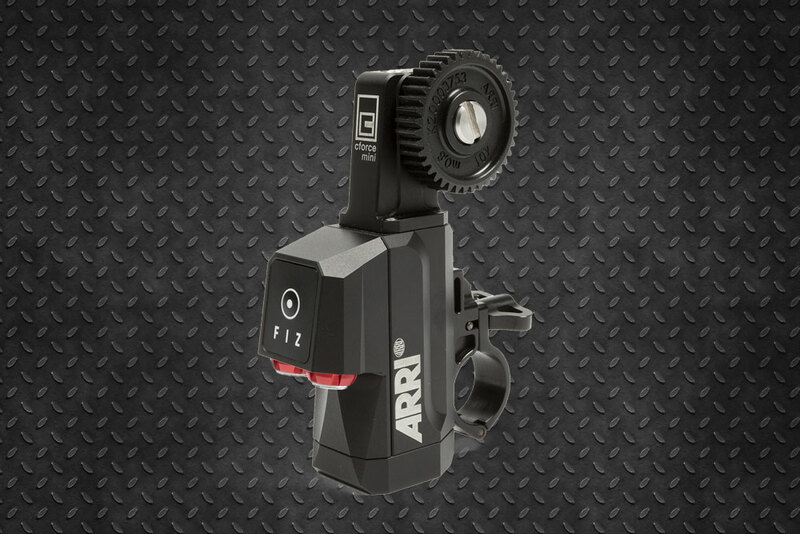 The lightest and smallest in size, with a remarkable speed and enough strength for camera configurations of a reduced weight. 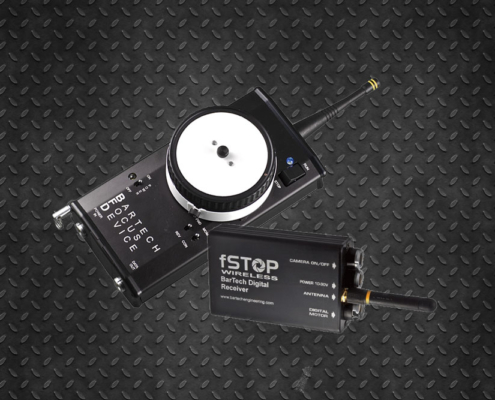 It is equipped with twin LBUS connectors and uses a chain connection, so that up to 3 CFORCE can be connected online. 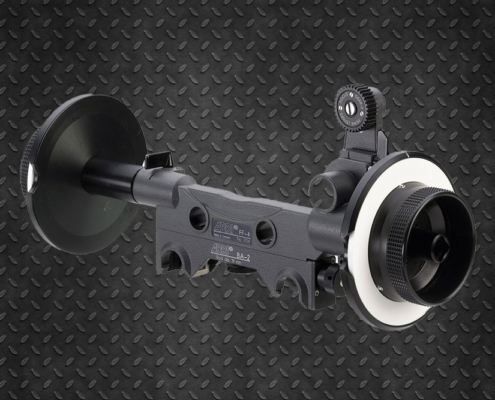 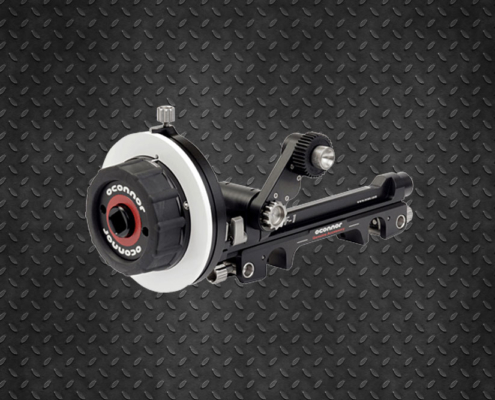 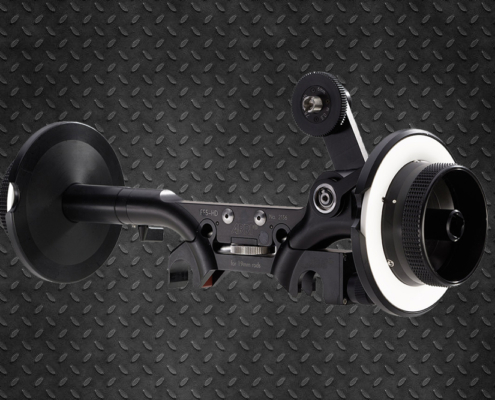 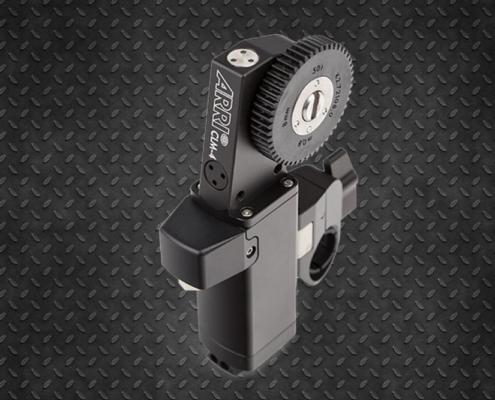 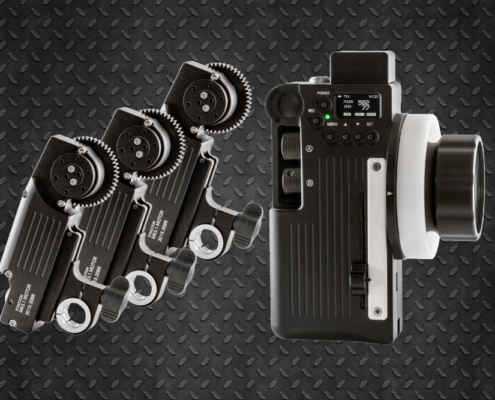 It connects directly to the Alexa Mini camera, which is a solution of small size and very little weight. 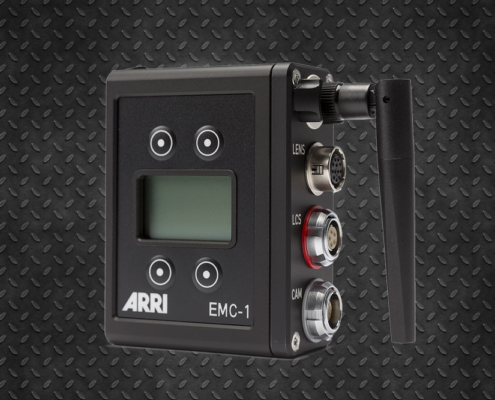 It also connects to the AMC-1 Active Motor Controller, making the CFORCE Mini usable with any camera. 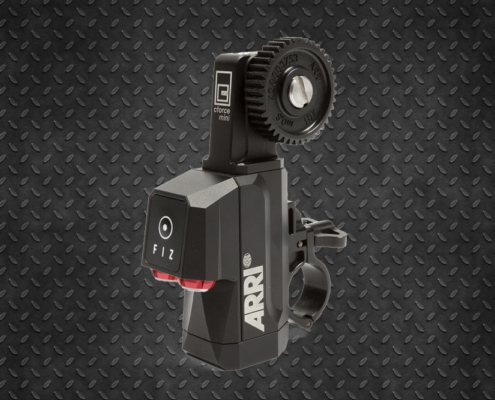 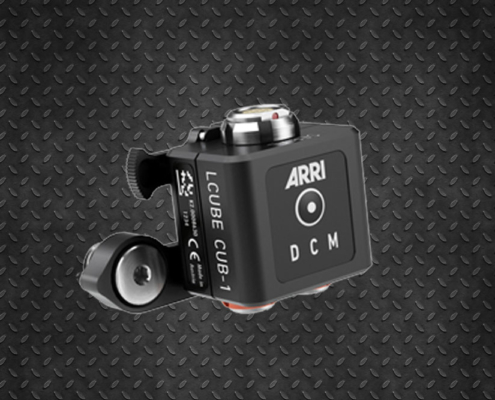 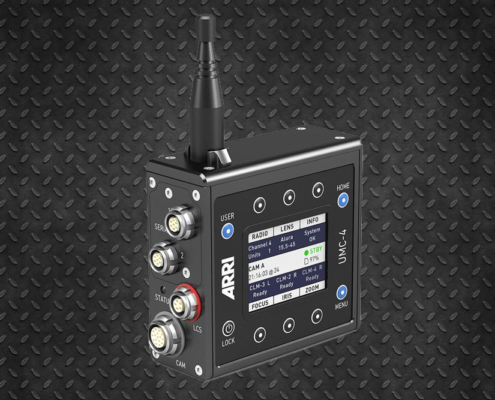 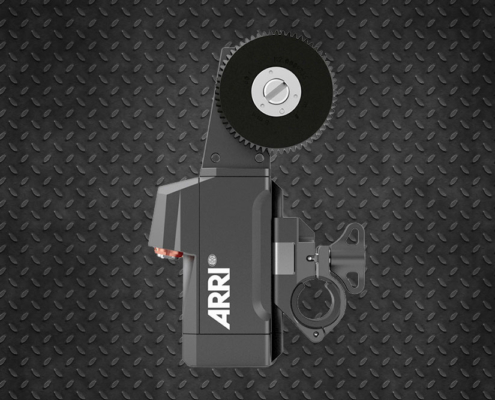 You can also visit the wireless focus control section to discover other options, including the Arri WCU-4 top model, where you can use from 1 to 3 engines at a time. 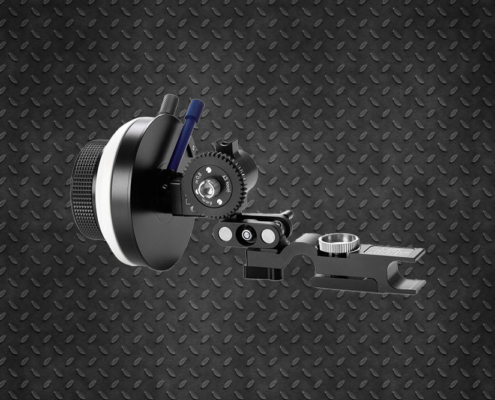 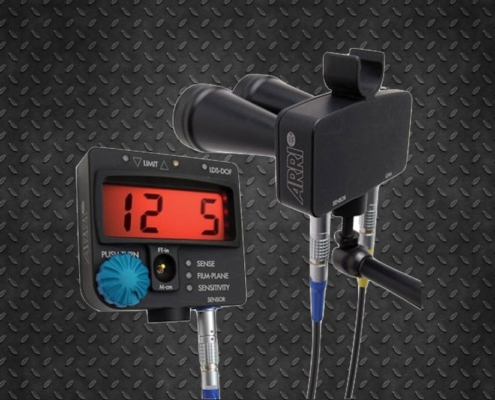 We have several options from other brands with a wide range of prices.